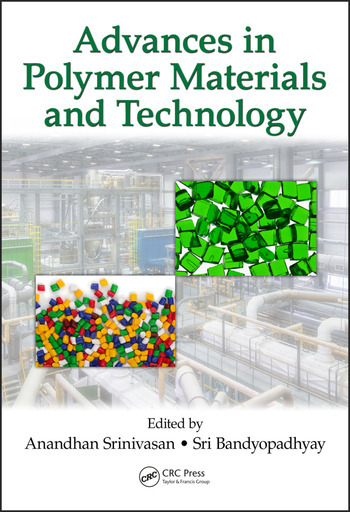 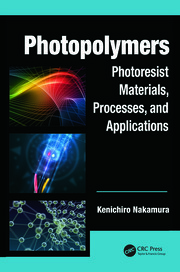 This book covers recent advancements in the field of polymer science and technology. 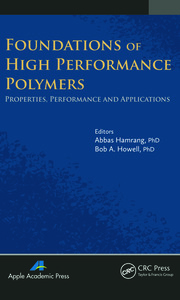 Frontiers areas, such as polymers based on bio-sources, polymer based ferroelectrics, polymer nanocomposites for capacitors, food packaging and electronic packaging, piezoelectric sensors, polymers from renewable resources, superhydrophobic materials and electrospinning are topics of discussion. 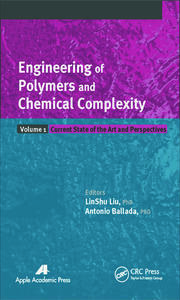 The contributors to this book are expert researchers from various academic institutes and industries from around the world.